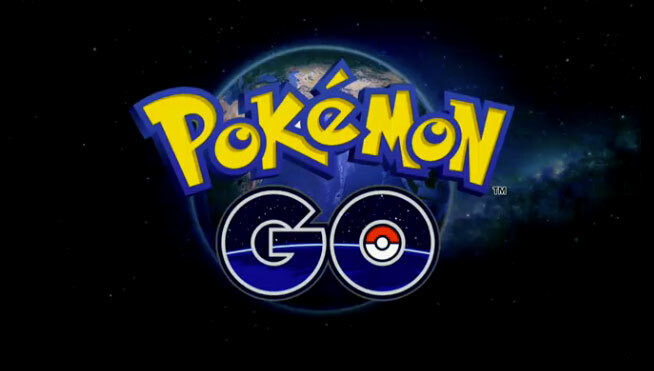 Nintendo’s Pokemon GO has taken the world by storm – at least, those parts of the world where it is out right now – and it looks like no one is safe from the second wave of Pokemania. That apparently includes third party developers and publishers, too. For instance, take EA. Taking to Twitter, EA’s COO Peter Moore posted an update about Pokemon GO, joking that all of EA’s games would be delayed because all of EA’s staff and developers are too busy playing Pokemon GO to be actually working. The most was made as a joke, but it shows the extent to which Pokemon GO has been successful- there seems to be no stopping the behemoth, at least in the short term. It is indicative of just how strong Nintendo’s brands can be, divorced from undesirable hardware. Speaking of which, yeah, take that, EA! That’s what you get for not supporting the Wii U- the revenge of Nintendo!